Town and Country Gardens > Bee Friendly! Invite bees and pollinators to your yard! Bees and other pollinators play a vital role in a productive garden, as well as commercial agriculture. 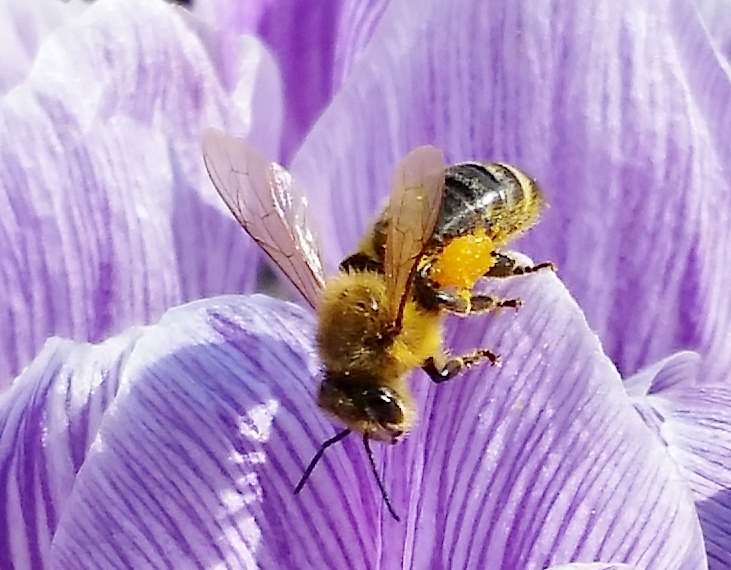 In addition to the familiar honeybee, there are about 4,000 species of native or wild bees in the continental U.S., including bumblebees, leafcutter bees and mason bees. The populations of many of these bees have been in decline in recent years. Plant a wide diversity of plants: Different pollinators are on the go during different seasons. 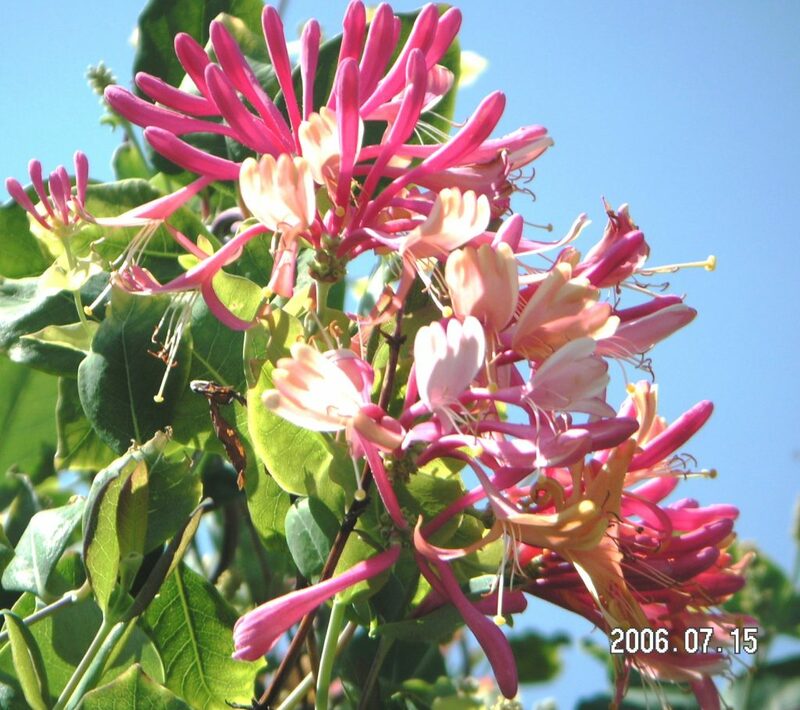 To attract the full range of pollinators, choose plants of various types, heights, and shapes. 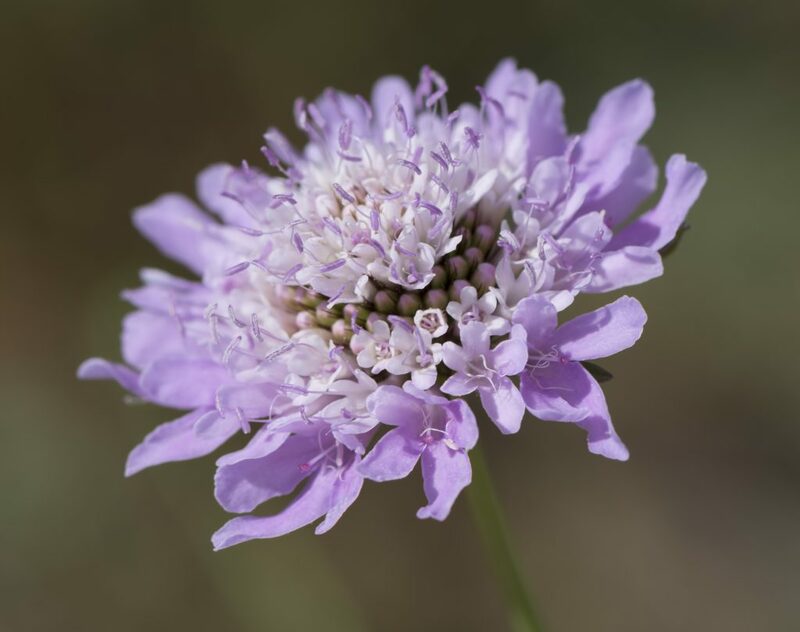 Choose single flowers: Flowers with one ring of petals provide more nectar and pollen than double flowers, and make it easier for the bees to reach the nectar. Choose purple, blue and yellow: Is blue or yellow your favorite color? Well it is for most bees, so plant plenty of these colors in your garden. Limit use of pesticides: Many pesticides, even organic ones, can be toxic to bees and other pollinators, especially when misused. Use cultural techniques like row covers and handpicking when possible. Use pesticides as a last resort and always follow label directions. Never spray pesticides on open flowers or when bees are present. Consider backyard beekeeping: Most cities allow homeowners to keep a beehive or two in the backyard. You might want to give it a try. Backyard beekeeping is becoming very popular. It’s easy to create a garden that is buzzing with excitement with this un-bee-lievable collection of plants and flowers that attract bees and other pollinators to your yard. All the plants on this list are available seasonally at Town & Country Gardens. 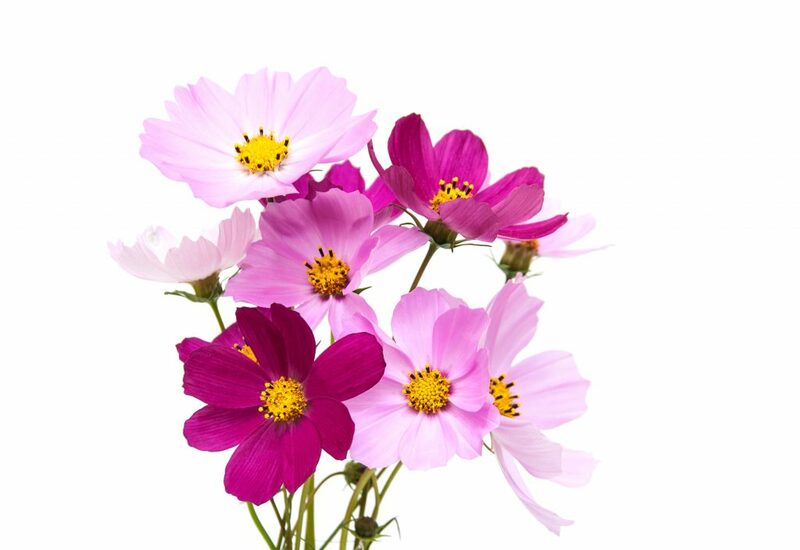 Some popular garden flowers are missing from the list, such as tulips, petunias and marigolds. These and some other garden flowers have, through years of artificial breeding and selection, lost whatever attraction they may have had for bees. That’s no reason not to plant and enjoy them; they just won’t feed bees.